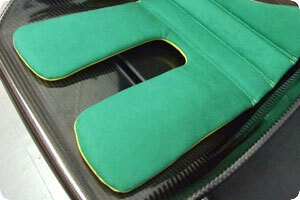 We produce a range of seat cushion kits to fit our range of Carbon Fibre bucket seats. 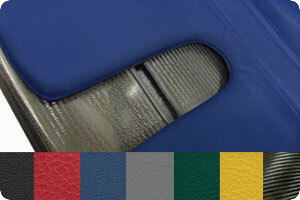 Our cushion kits are available in a wide variety of colours, materials and stitching options and all provide extra style, comfort and support. While designed for Reverie seats, it is possible to fit our cushion kits to other types of seats also, view our dimension guide to see whether our seat cushion kits are suitable. 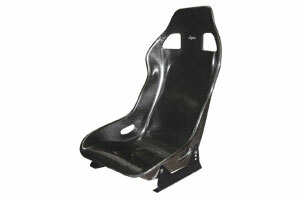 'Wide' kits will fit Reverie GT B and GT C seats. How do I fit the seat cushion kits? Our seat cushion kits are designed and made to Velcro directly to Reverie racing carbon seats and are extremely easy to fit. 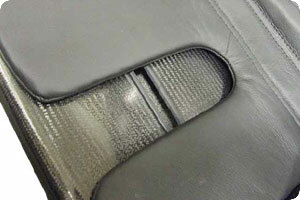 Do I need a seat cushion kit? 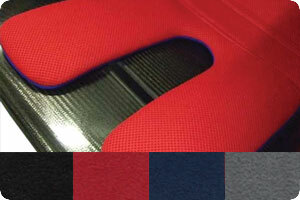 Our seat cushion kits are designed to provide additional comfort which is desirable for long distance driving and journeys. 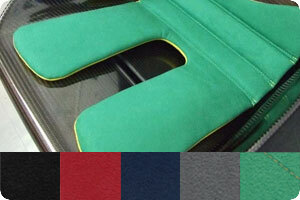 Also, cushion kits can add to the aesthetic appeal as they are a available in a wide range of colours and materials. What seats do they fit? Our cushion kits are designed to fit all Reverie racing bucket seats with 'Narrow' kits fitting Reverie Mulsanne B, C, X C and XR C seats and 'Wide' kits will fit Reverie GT B and GT C seats. 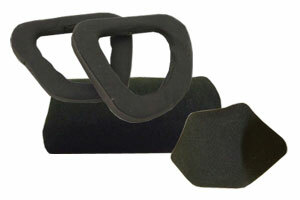 Our cushion kits may also fit other seats, see below for dimensions of our cushion kits. What are the dimensions of the cushion kits? 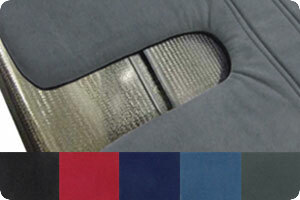 View our seat cushion kit dimension guide PDF (opens in new tab) for dimensions of our wide and narrow seat cushion kits. 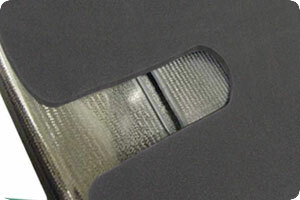 Shipping is available worldwide and is calculated at the checkout stage.